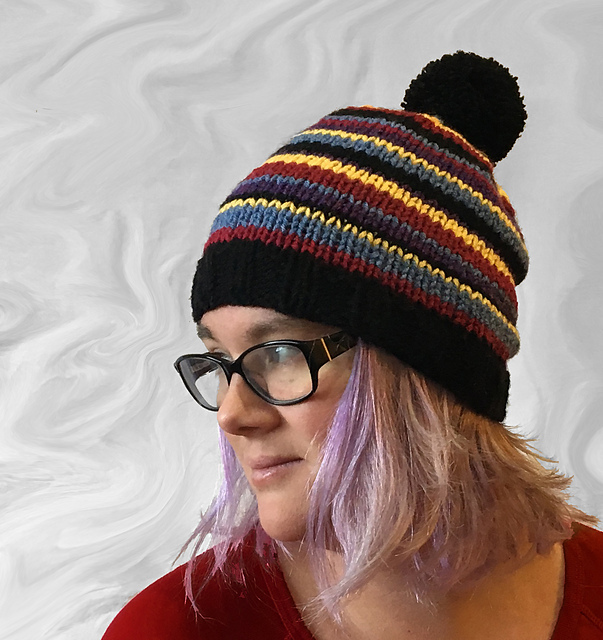 Enjoy my latest pattern Quick Stripe Hat free. 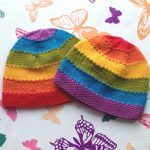 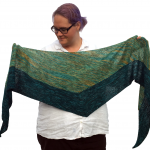 This quick and easy pattern uses 2 strands of Double Knitting yarn held together. 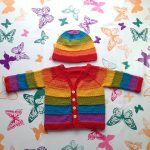 The random stripes make it great for using up all those oddments. 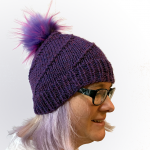 You could also choose to knit this hat with Bulky/Chunky yarn which knits to the same gauge. 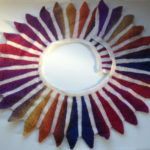 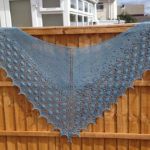 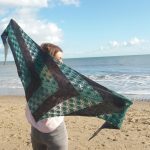 You can download this pattern or add it to your Ravelry library to keep safe. 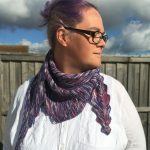 Find all the details here or go straight to Ravelry.